Broadly speaking, an outcome is the answer to this question: What do we hope will change as a result of our actions? Improve the effectiveness of a strategy (design and implementation). 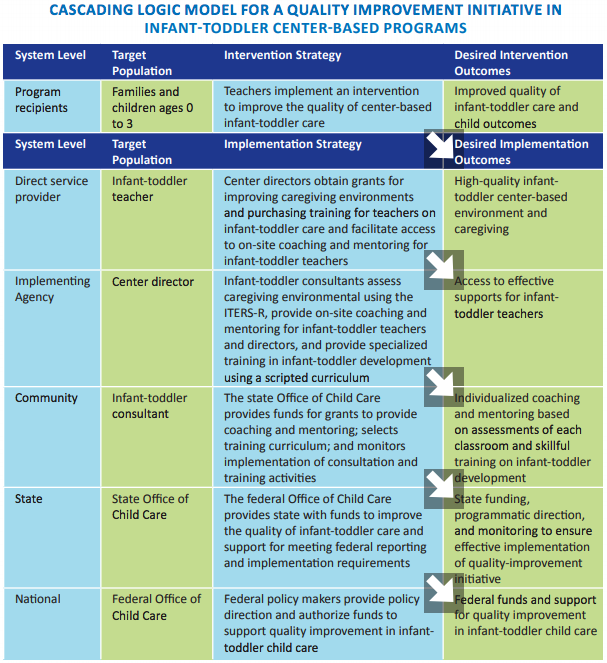 Determine if the program, strategy, or system change effort is making a difference. Inform program, strategy, or system decisions. Keep the collaboration on track and accountable. It’s important to note that measuring outcomes should only be one part of an ongoing evaluation process and continuous quality improvement. There are many ways for collaborations to understand different forms of evaluation and to measure outcomes for systems change initiatives.